 Dailuaine (Scottish Gaelic: Dail Uaine, [t̪alˈuəɲə], "Green Meadow") is a single malt whisky distillery in Charlestown-of-Aberlour, Strathspey, Scotland. The Distillery was founded in 1852 by William Mackenzie. When he died in 1865 his widow leased the distillery to James Fleming, a banker from Aberlour. Together with William Mackenzie's son he founded Mackenzie and Company. 1884 Dailuaine is renovated and enlarged. 1891 Dailuaine-Glenlivet Distillery Ltd. was founded. In 1898, Dailuaine-Glenlivet and Talisker Distillery Ltd. are fused to Dailuaine-Talisker Distilleries Ltd.
1915 Thomas Mackenzie died and the company was sold to John Dewar & Sons, John Walker & Sons and James Buchanan & Co. one year later. 1917 a fire destroyed the pagoda-roof. The distillery had to close, reopened three years later and was bought by Distillers Company Limited (DCL) in 1925. 1960 the Distillery is completely renovated and is enlarged from four to six stills. Since 1983 the malt is no longer produced inhouse. 1987 Dailuaine was taken over by United Distillers (UD).